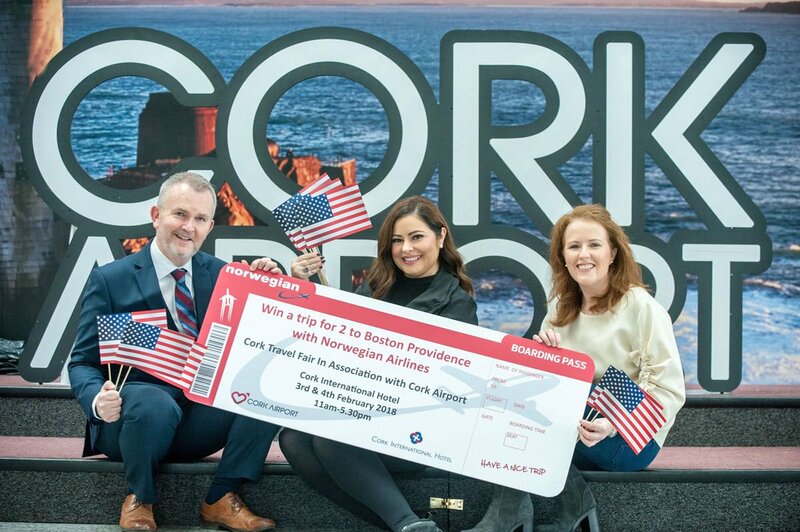 With Norwegian Air now offering direct flights from Providence/Boston to Shannon and Cork Airport in the south east of Ireland, we are delighted to extend a warm welcome to so many new visitors. These non-stop flights are proving a huge hit with Bostonian and Irish travellers and certainly bring us closer to our Celtic families and friends on both sides of the Atlantic. With flights starting at just €120 each way, there really is no excuse not to visit us here in Ireland. Whether you’re flying into Shannon Airport or Cork Airport, the team here at Flynn’s Coaches can meet you upon arrival. We keep a close eye on all flight times so you can be assured that if there are any delays with your flights, we will be ready and waiting for you when you reach the arrivals terminal. When these direct flights began operating just over a year ago, we saw a huge surge in visitors from the Boston area and have been blessed to have met and kept in touch with so many wonderful people. Part of the service we offer as coach operators is to work closely with our customers to help them plan their holiday or work itinerary. This advance planning, coupled with our extensive local and national knowledge, means you get to see all the sites without ever having to worry about travel arrangements. We’ll even recommend accommodation for you and great places to eat and drink! 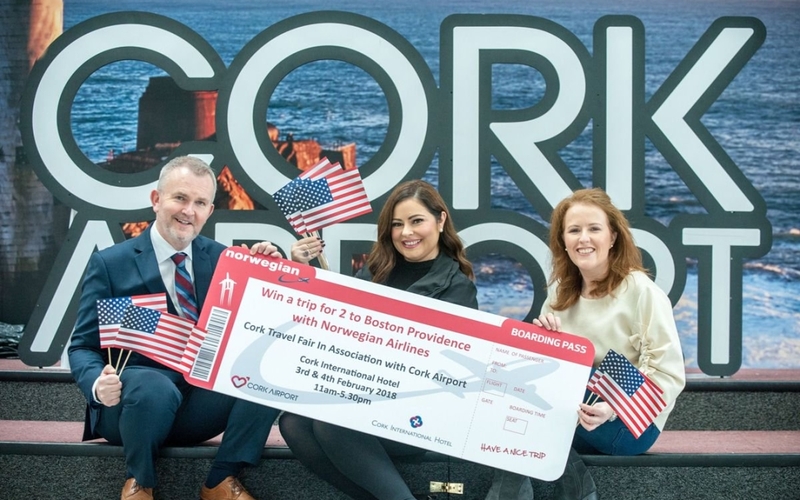 If you and your loved ones are planning a holiday in Ireland this year and are flying with Norwegian Airlines into Cork or Shannon, we would absolutely love to hear from you. Let us take the stress out of planning your journey by ensuring you have all the information you need prior to landing on Irish soil. What services can Flynn’s Coaches offer? •	Luxury coach hire for small and large groups. •	Airport transfers and baggage management. •	Chauffeur services from the moment you set foot on Irish soil. Let us take you to where you want to go in style. •	Private car hire with driver. State of the art vehicles with professional, trustworthy drivers. •	Coach tours around Ireland. Wherever you want to go, we can take you there in style. •	Concierge service. Take advantage of our local knowledge and years of expertise. We can recommend the best hotels, the most beautiful scenic spots and even make your reservations for dinner every evening. •	All coaches are built with comfort and security in mind. On-board you can expect to find Wi-Fi, air-conditioning, WC facilities, charging ports and superbly clean and comfortable surroundings. Traveling to Cork or Shannon from Boston/Providence this year? We would love to hear from you. Give us a call or drop us an email and we’ll get in touch with you as soon as possible. Let’s make this holiday a trip of a lifetime and ensure you get to enjoy it in the comfort you deserve. The team at Flynn’s Coaches are experienced, professional individuals who care deeply about your experience here in Ireland. Let’s talk about what’s important to you on your visit and make your dreams a reality.